WOW. You guys are AWESOME, we had the BEST TIME EVER yesterday and our Bubbleologist was really amazing- she made it even more fun than we'd imagined, she was so engaging with all the kids- AND the adults. She was punctual, helpful and totally fabulous- we will recommend this to everyone we know- Can't wait to have another Bubble Party!!! Thank you, Thank you, THANK YOU!!!!!!!! "Dear Bubble Mania, Thank you for performing at Childrens Hospital and Health Center's Third Annual All About Kids Expo. Your performance was excellent and the audience truly enjoyed it We appreciate all of the effort you made to make your performance special. Again, thank you. 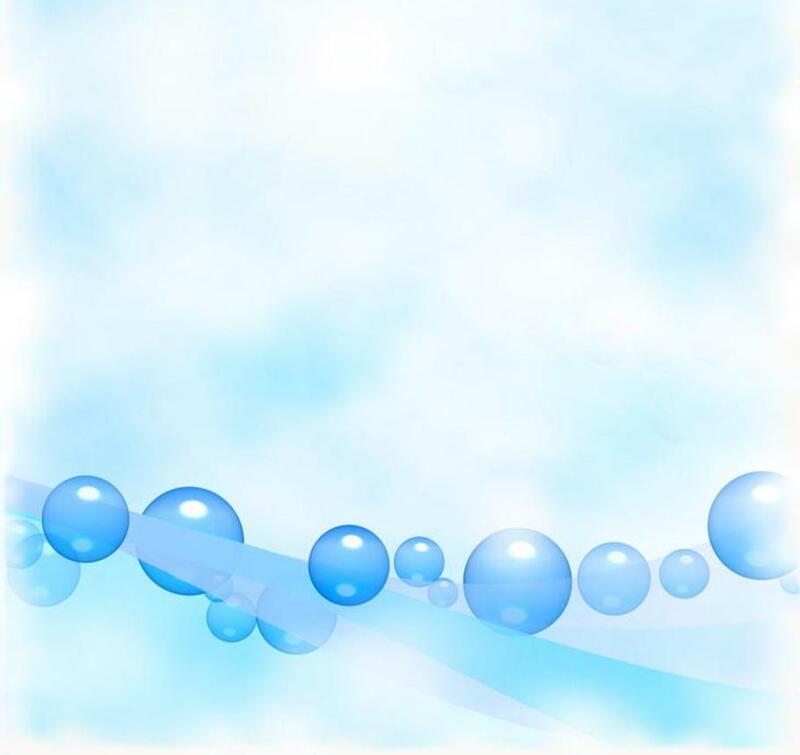 It is the talent and professionalism of participants like Bubble Mania & Co. that makes the All About Kids Expo one of the most popular family events in San Diego. I would like to thank you for going to my son's school today for the bubble assembly. They really enjoyed it as did I. Before I left, one of the 7th grader came up to me and gave me high five and said that was the best thing so far this year. I have to tell you, it was an absolute success. Everyone had a such a great time, we were very pleased and my son had a blast!...one for the record books. "Your Assembly program was excellent. The kids loved it. your program had great visual impact and the way you involved the kids was great." 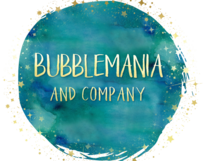 "Dear Bubble Mania, we would like to thank you for entertaining our children during our recent visit to your city. Your bubbles were quite amazing and we were all total intrigued with what you were able to do. The kids, of course, just loved being put in a bubble. "Bubble Mania's Festival program was original,unique and fun entertainment for our company picnic. The bubblologist was outgoing and fantastic. She kept the children and adults entertained and intrigued with the bubbles. It was wonderful that I didn't have to worry about checking on the bubble festival. She took care of everything.